Keychain Access can securely store your passwords and enter them for you. You can also easily look up passwords when needed. 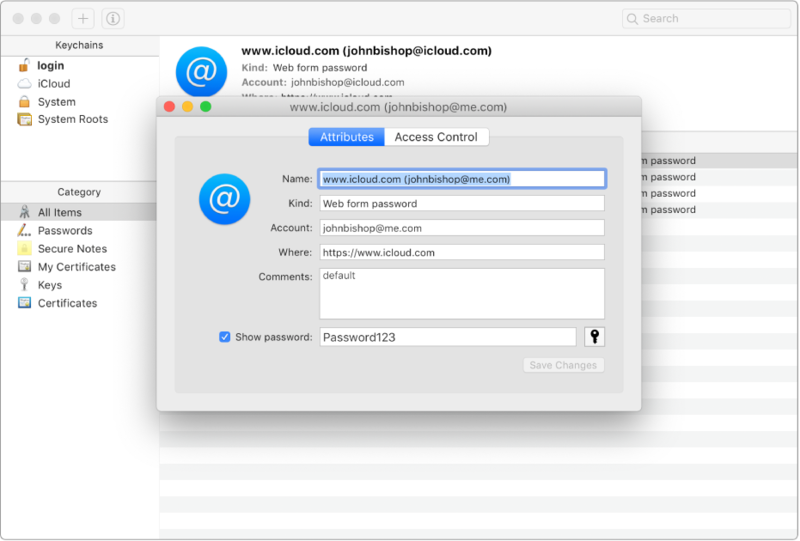 To protect your computer, macOS uses digital certificates to verify the identity of the websites, servers, and other entities you communicate with. 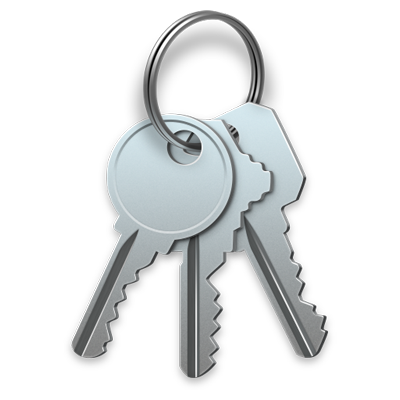 You can use Keychain Access to manage these certificates. To browse the Keychain Access User Guide, click Table of Contents at the top of the page.